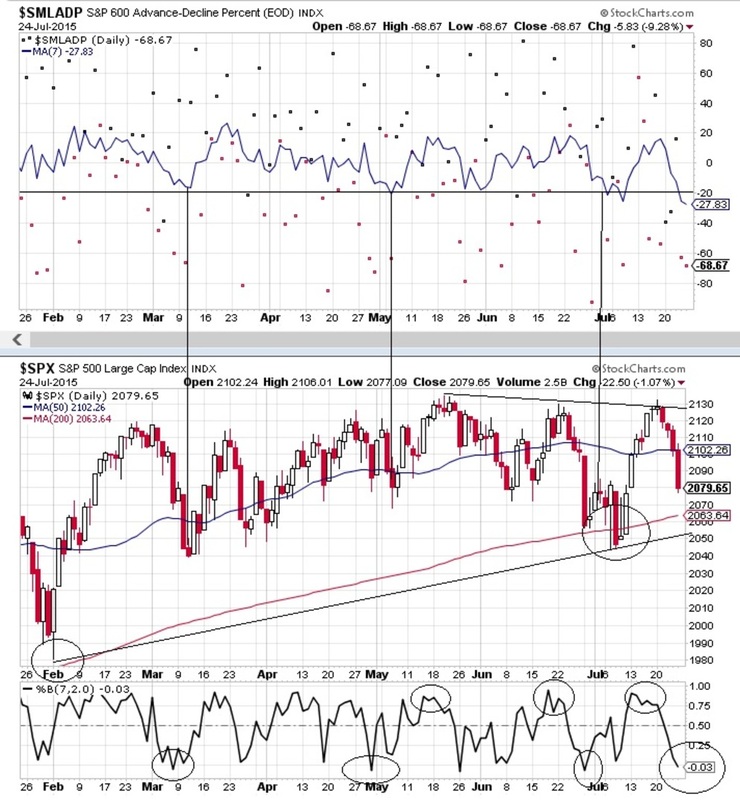 SP600 : Volume A/D: Oversold Zone ? ​( See Bottom Panel - Second Chart Below ). 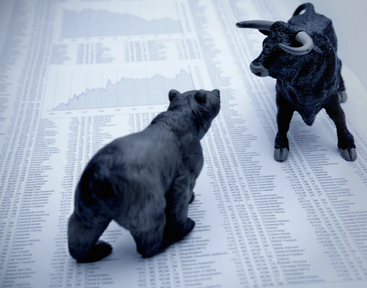 The SP500 Index ( SPX ) is within a rising wedge and the Support Trendline is below the 200 DMA. ​( See Second Chart Below - Black Trendline ).